Thank you for your submission! You'll be hearing back from us shortly. 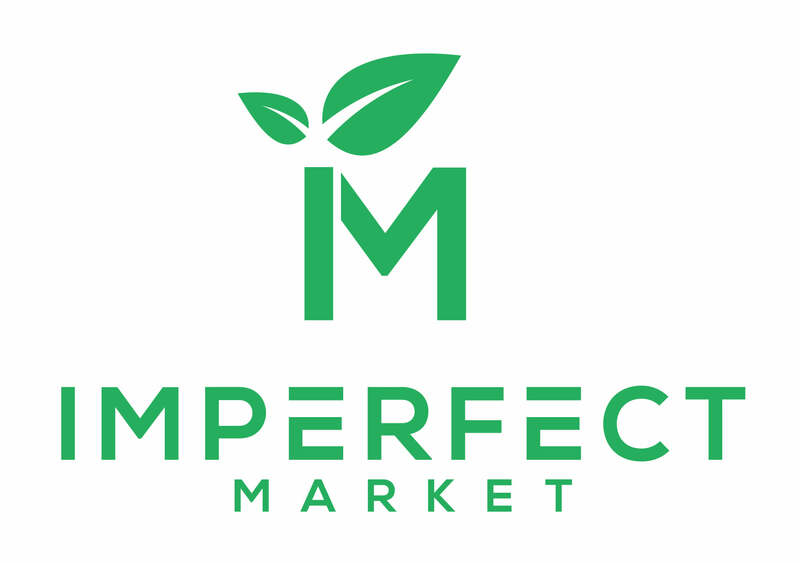 Copyright © 2019 Imperfect Market . Digital Marketing By 3am Ideas. Powered by Shopify.